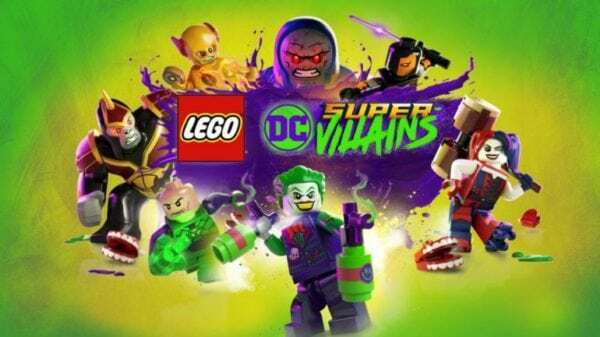 During its panel at the San Diego Comic-Con this past weekend, Warner Bros. Interactive, TT Games and The LEGO Group unveiled the first trailer for the upcoming video game LEGO DC Super-Villains, as well as revealing details on the voice cast. 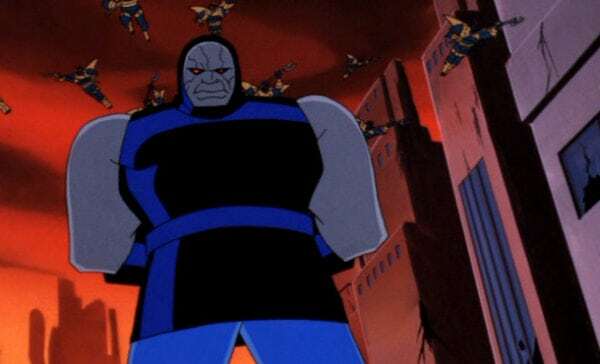 In addition to the likes of Kevin Conroy (Batman), Tara Strong (Harley Quinn), Fred Tatasciore (Black Adam) and Julie Nathason (Silver Banshee), it was announced that Michael Ironside is set to reprise the voice role of the fearsome Darkseid. Ironside first voiced the ruler of Apokolips in Superman: The Animated Series, and continued in the role with appearances in Justice League and Justice League Unlimited. The new LEGO game will mark his first outing as the character since 2006. It’s good to be bad… Embark on an all-new DC/LEGO adventure by becoming the best villain the universe has seen. Players will create and play as an all-new super-villain throughout the game, unleashing mischievous antics and wreaking havoc in an action-packed story. Set in an open world experience within the DC universe, the Justice League has disappeared, leaving Earth’s protection to their counterparts, who have proclaimed themselves as the “Justice Syndicate”. It’s up to you and a crazy group of misfits to uncover the intentions of Earth’s new, strange, wannabe superheroes. Joined by renowned DC Super-Villains: The Joker, Harley Quinn, and countless others from the Injustice League, players will set out on an epic adventure.